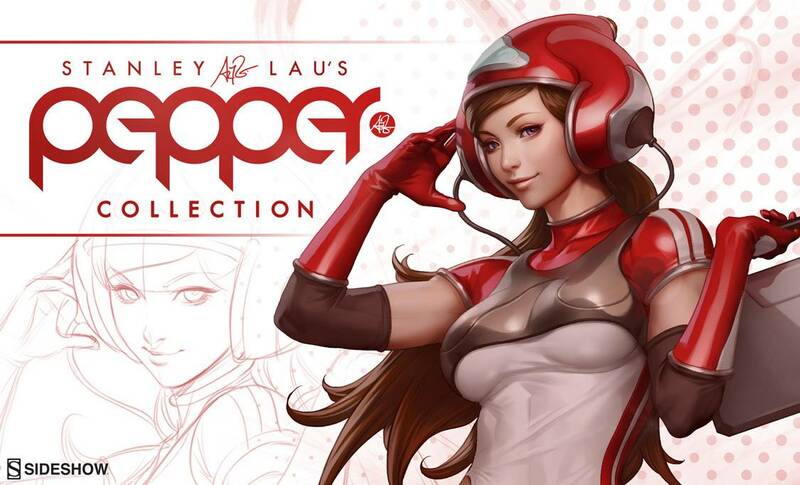 Stanley ‘Artgerm’ Lau’s Pepper is here! 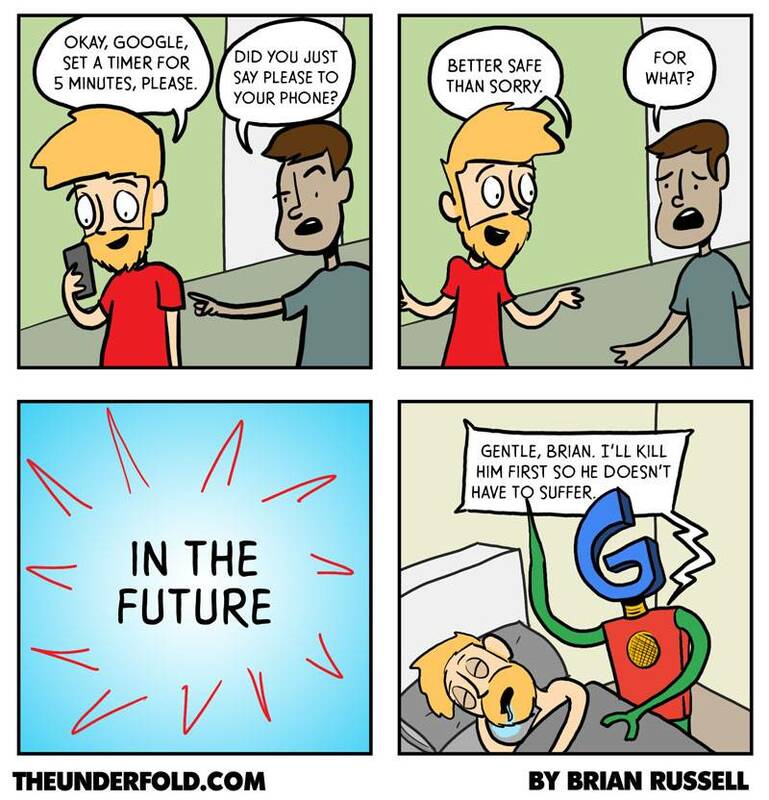 The Pepper figure is here. Sideshow have a preview video for you to see just what a good job they’ve made.